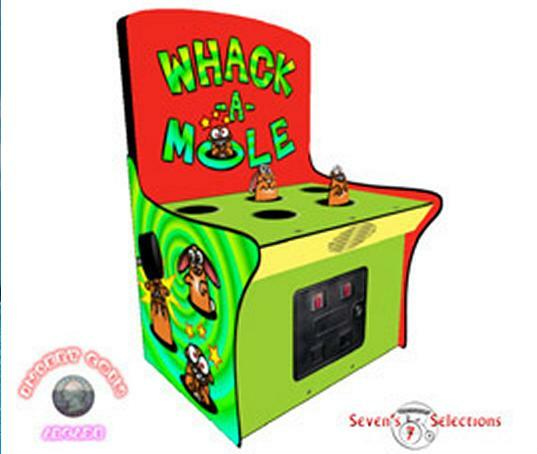 Play on a cool Whack-a-Mole arcade machine. Select your avatar, join Second Life virtual 3d world, and visit -Insert Coin Arcade- to play fun whack-a-moles games and other carnival games. Enter this world if you are at least 13 years. 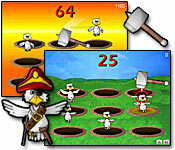 Take a whack at this online Whack A Mole arcade game! 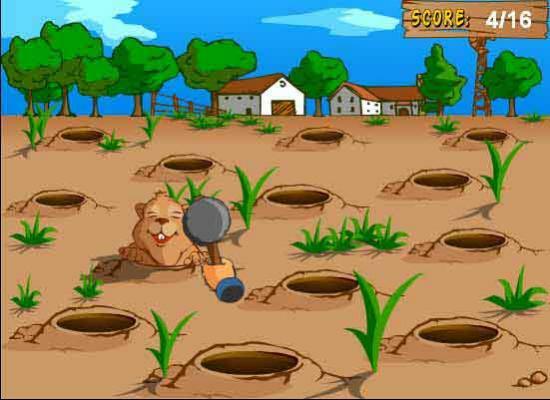 Turn your television into an interactive underground Mole Maze with this awesome plug-and-play whac-a-mole game. Once you start whacking those poor little moles, you won't be able to stop! 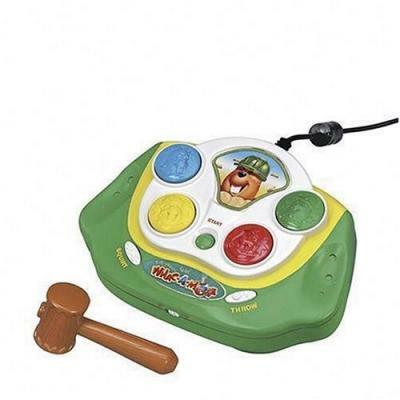 Ring in the fun when you grab your mallet and give the mole a whack! 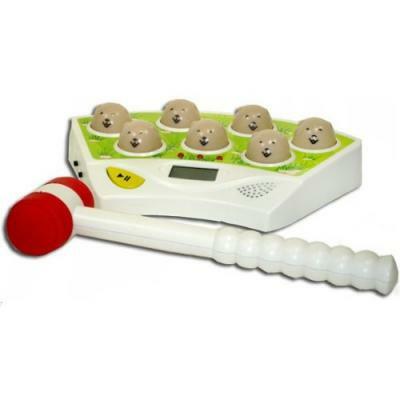 Electronic lights, bell sounds, automatic scoring. Get ready to race the clock and ring the tower bell! 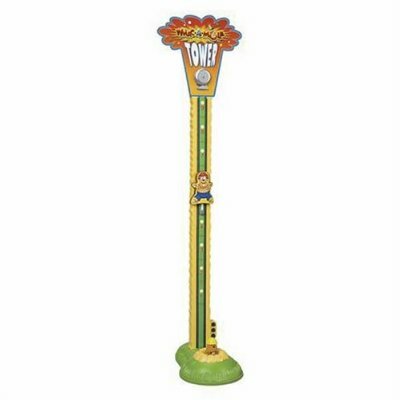 Whack-A-Mouse game test your reflexes with Whack-A-Mouse, a hilarious mini version of the popular carnival game! 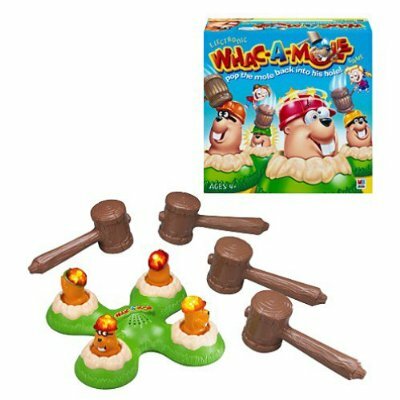 This fun pop-the-mole-back-into-his-hole game features 4 moles with attitude! Find and dig up moles! Pilot a crazy invention across with the comical aim to rid one town of exploding moles! 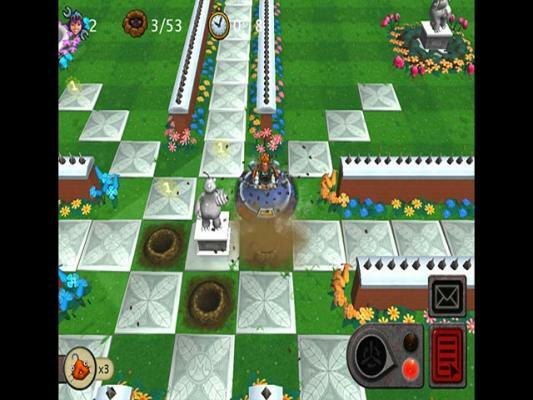 This is an insane whack-a-mole miniature game you can play anywhere. Impress your friends they will want to play it too! Check the video! 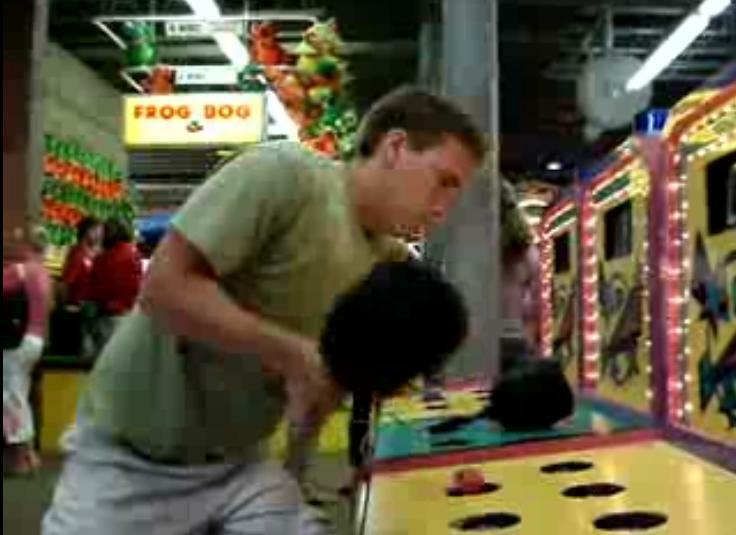 Video of a winner at the amusement park Whac-a--Mole stand. 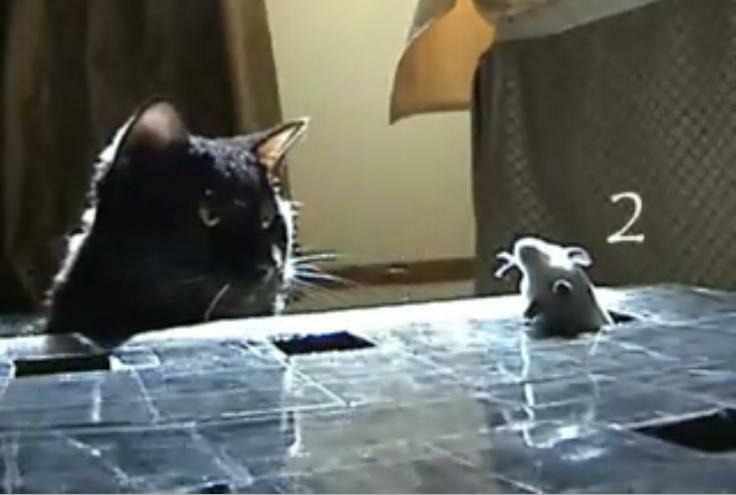 Video of a cute little cat playing whac-a-mouse games. Funny! Try to smack as much groundhogs as possible by hitting them with your hammer. A fun game that requires a lot of skill and speed. 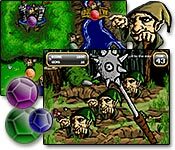 Take the gems from the Trolls by hiiting them on the head using your weapon of choice. Pesky garden gnomes are messing up your lawn! 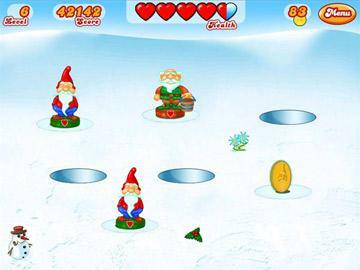 Whack gnomes and updrade your hammer. » Mole Control Pilot a crazy invention to findm control, and dig up moles! 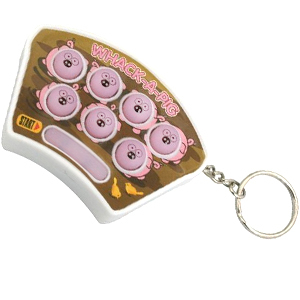 » Whack-A-Pig Keychain Awesome Whack-a-Mole Keychain game. Play anywhere. Fun! » Whacka Whack the chickens before they throw their eggs at you! 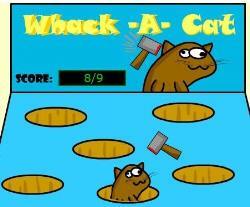 » Whack-A-Cat A whack-a-mole style game. but with cats!